Your browser is in old IE Version and no longer supported. To get the best possible experience, we recommend you to upgrade to a newer version of Internet Explorer or use a different web browser such as Firefox, Chrome, or Safari. Child Seats : 2 Baby/Booster Seats can be fitted in the rear. Baby/Booster seats have to be pre-booked otherwise cannot be guaranteed. Please advise age and weight of Baby/Child during booking. This may vary subject to the use of air-conditioning, temperature and terrain. 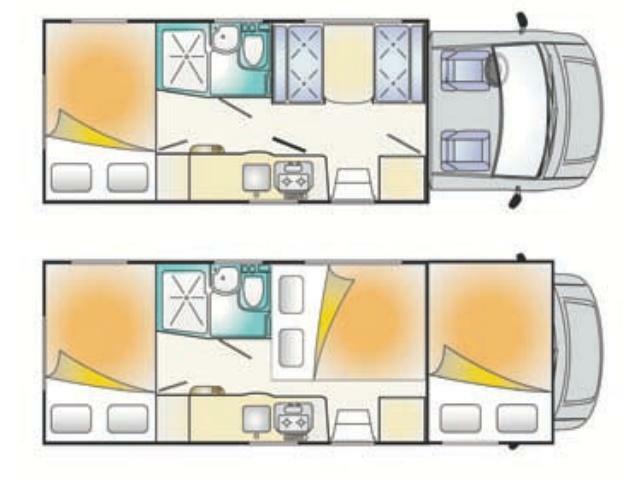 Please note: These pictures and specifications are indicative of the vehicle that will be supplied under your booking. Actual vehicles may vary according to year of manufacture and availability but your vehicle will be suitable for the required number of people and have similar specifications to those on this website. Specific specifications cannot be requested. All measurements are approximate, not guaranteed and specifications may change at any time without any prior notice. 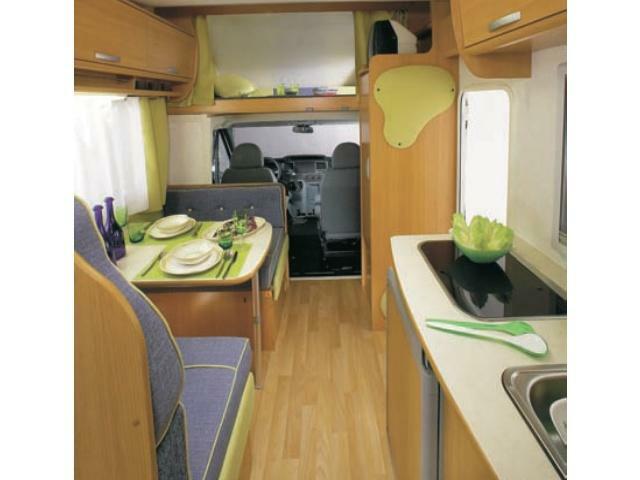 Campervan Rental Europe – Long and short term campervan hires. From RV2 campers to RV4 & RV6 motorhomes and recreational vehicles, fully equipped station wagons to heavy duty 4WDs, we have the vehicle for you. 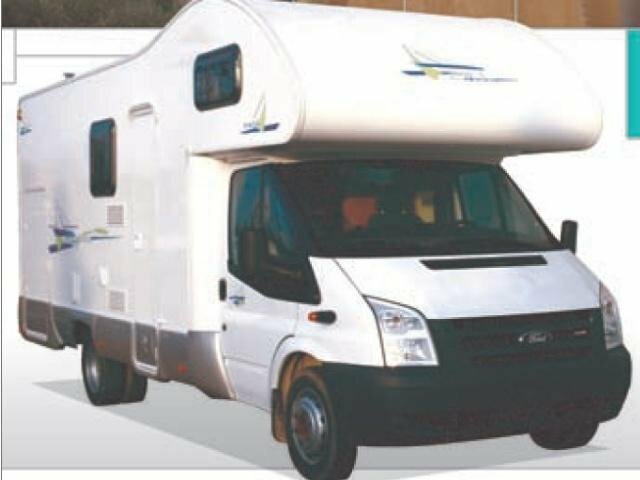 Find, Book & Rent your camper quickly and easily with CamperTravel Europe.